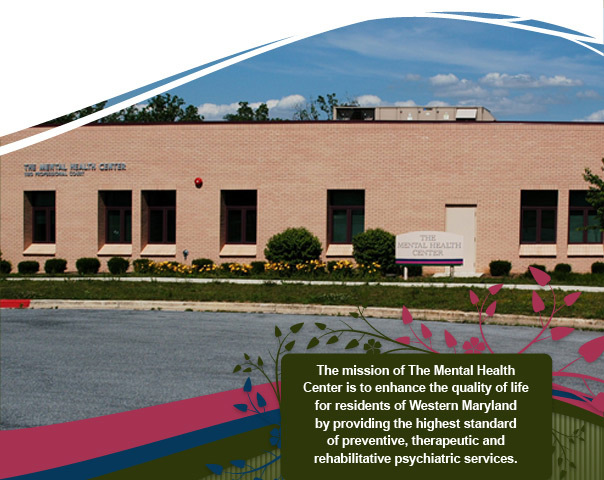 The Mental Health Center of Western Maryland, Inc. welcomes you and your family. We have provided quality care to the Tri-State area since 1993. We are a private non-profit community mental health center governed by a Volunteer Board of Directors comprised of local community leaders. 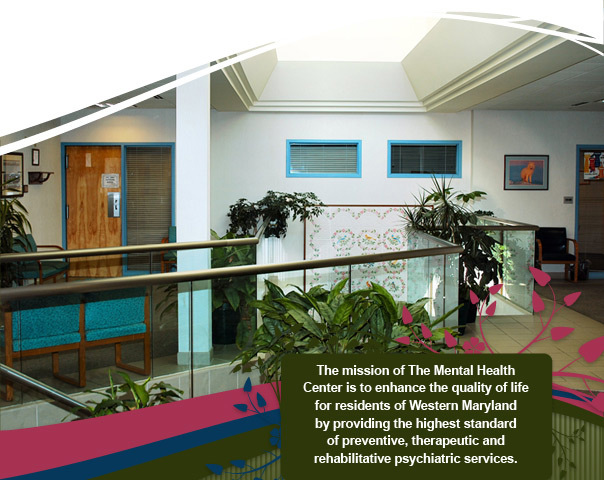 The Mental Health Center strives to enhance the quality of life by providing the highest standard of preventative, therapeutic and rehabilitation services. We serve adults, children, adolescents and their families and are here to help and can make a difference. Asking for help is the first step. We want your treatment experience with us to be effective and helpful. 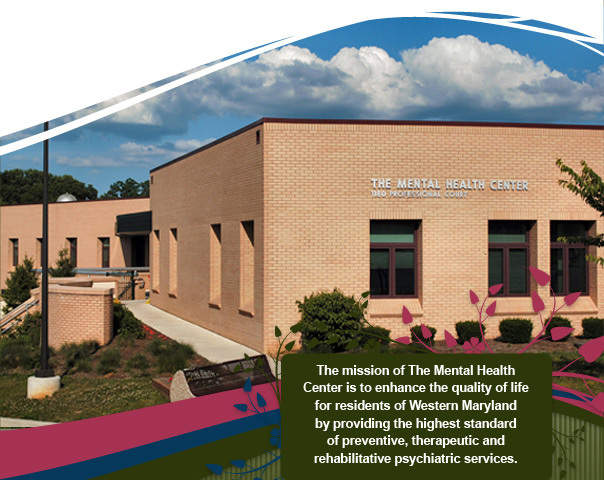 The Mental Health Center of Western Maryland offers a comprehensive and coordinated menu of outpatient treatment, mobile treatment and rehabilitation services for people experiencing the problems many families face today. Our experienced staff of trained mental health professionals includes psychiatrists, nurse practitioners, social workers, counselors, nurses, and case managers. 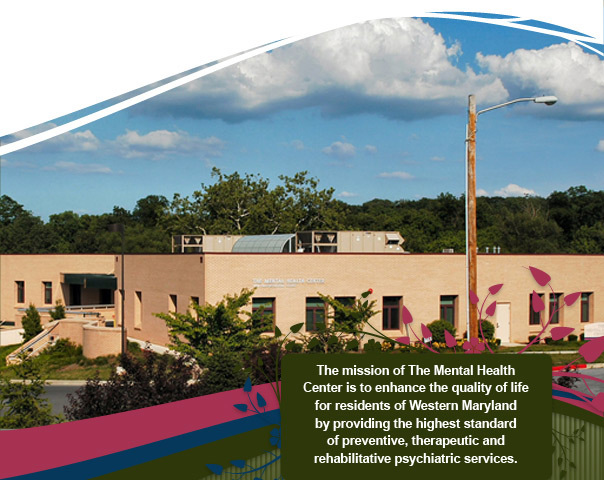 A CARF Three-Year Accreditation was awarded to The Mental Health Center of Western Maryland, Inc. on February 6, 2019 for the following programs: Outpatient Treatment, Psychiatric Rehabilitation Program and Mobile Treatment Program. CARF accreditation is a public seal of trust and commitment to quality based on internationally accepted standards. Achieving this accreditation demonstrates The Mental Health Center’s commitment to exceptional, personalized care. An organization receiving the highest level of CARF accreditation has undergone a detailed peer review process and has demonstrated to a team of surveyors, during an on-site visit, its commitment to providing programs and services of the highest quality. For more information on CARF visit www.carf.org.